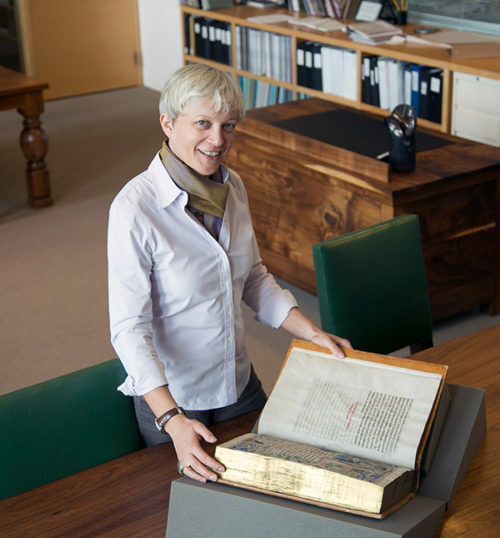 Manuscripts and rare books from the Getty’s collections read by experts in languages of the Middle Ages. A chivalrous soap opera, read aloud. An American Muslim scholar reads aloud from a ninth-century Qur’an. Hear medieval manuscripts read aloud. First up: Ge’ez, the language of the Ethiopian church.